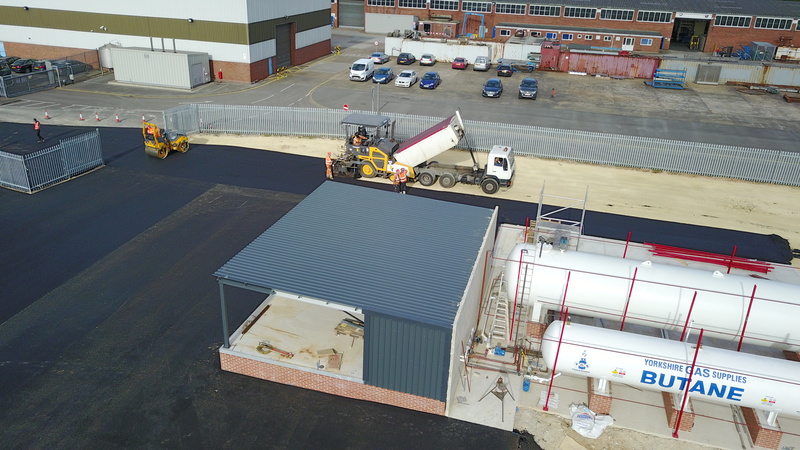 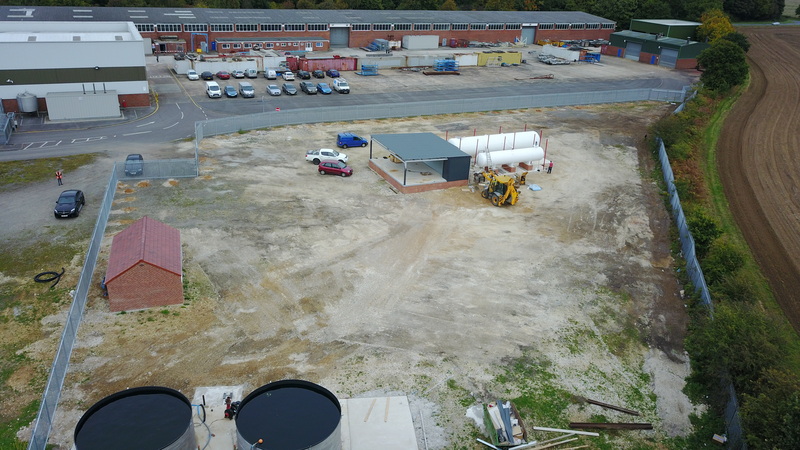 In preparation, the site was stripped of all vegetation and soil in the areas due to be surfaced, which was then stockpiled, ready for moving to an adjacent site to be levelled. 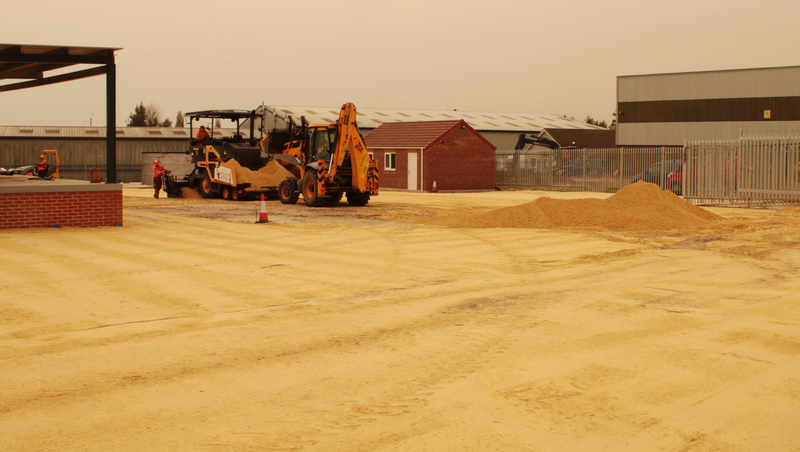 The area was scraped, re-graded and compacted to allow adequate falls where possible. 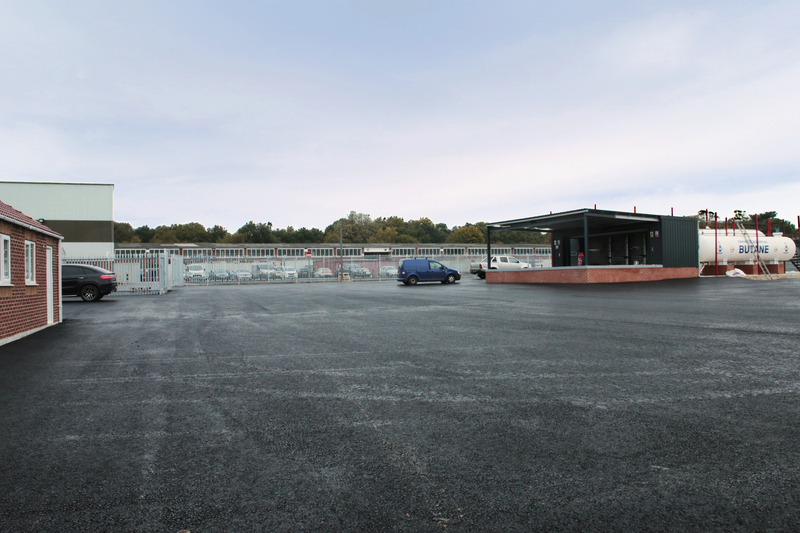 All areas were then trimmed up with stone, ready for surfacing. 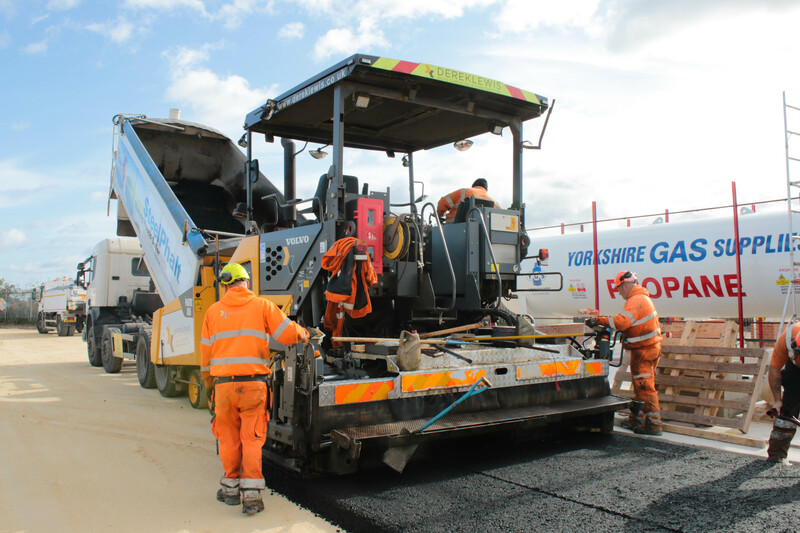 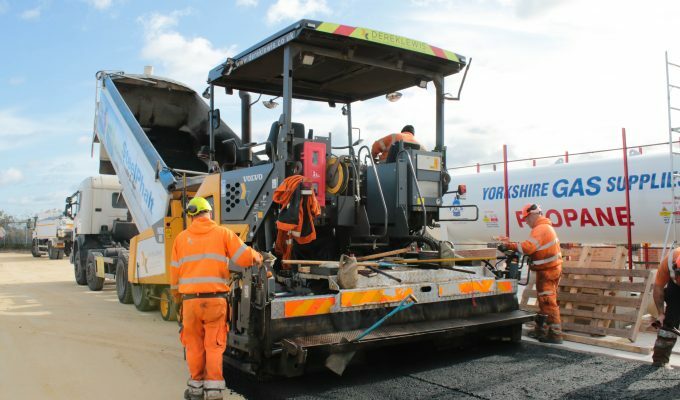 For surfacing works, we laid over six hundred tonnes of 20mm HD Binder Course.